It's never too early or too late to talk about aged care. Talking about getting some extra help doesn't mean you can't live an independent or active life. Read about tips for having a conversation about aged care with a family member or friend. If you find you need ongoing help with day-to-day tasks or health care, an aged care home lets you live in a supported environment where help is available 24 hours a day. You may be eligible for Australian Government funded aged care services if you’re an older person (usually 65+ or 50+ for Aboriginal and Torres Strait Islander people) finding it harder to do the things you used to do. You will need to have a face-to-face assessment of your care needs to find out if you are eligible. The Australian Government contributes to the cost of aged care services. You’re expected to contribute if you can afford to. Costs vary for different types of care and different service providers. There are no standard costs for aged care services. If you’re ready to access services, call My Aged Care to find out which type of aged care you may be assessed for. Read about costs for that type of care or program under Find and set up services. Even if you don’t need help today it doesn’t hurt to plan. Find out what you can do now. 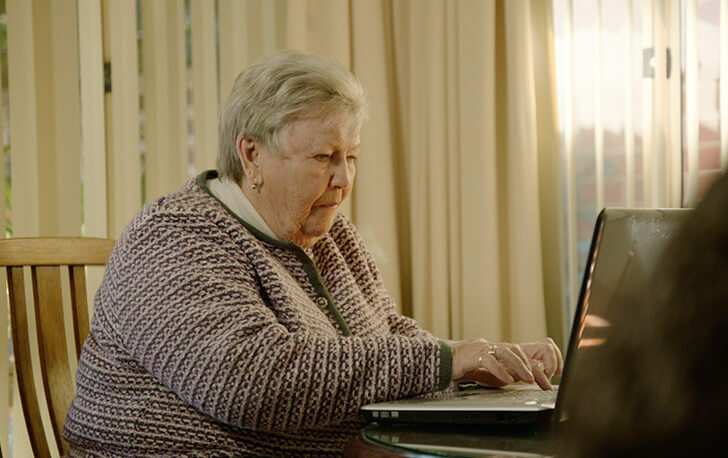 You need to register and be assessed to access government funded aged care services.